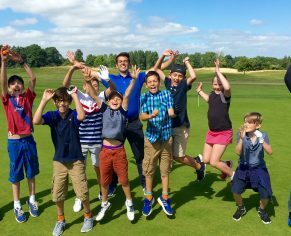 Our Junior Golf Academy at Bowood encourages children of all ages, to learn and play golf in a fun, relaxed and safe environment. From beginners to experienced young golfers, we have a number of classes and packages to suit all abilities, now using the Operation 36 framework to structure the lessons. We hold regular courses and lessons throughout the school holidays and during term time at weekends, tailored specifically to junior golfers, with expert tuition from our PGA Professional and Junior Development Coach, Gregg Hood, a U.S. Kids Golf Certified and TPI Certified Junior Coach. A fantastic Junior Academy package to get your child into golf! With a wealth of experience and accolades between them, you know your young golfer’s development is in good hands with our PGA Golf Professionals. 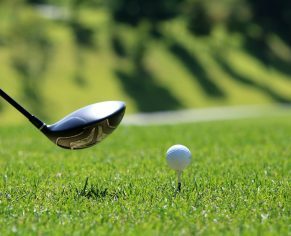 This class focuses on the basic principles of the golf swing and on course play. No need to commit every week, just roll up! There are a variety of packages available which each offer a series of group coaching sessions, as well as add-ons such as multiple 1 to 1 lesson’s and coach now correspondence. This class is all about developing practice habits, swing mechanics and increasing club head speed. Sessions are assisted by the Trackman launch monitor and physical training. 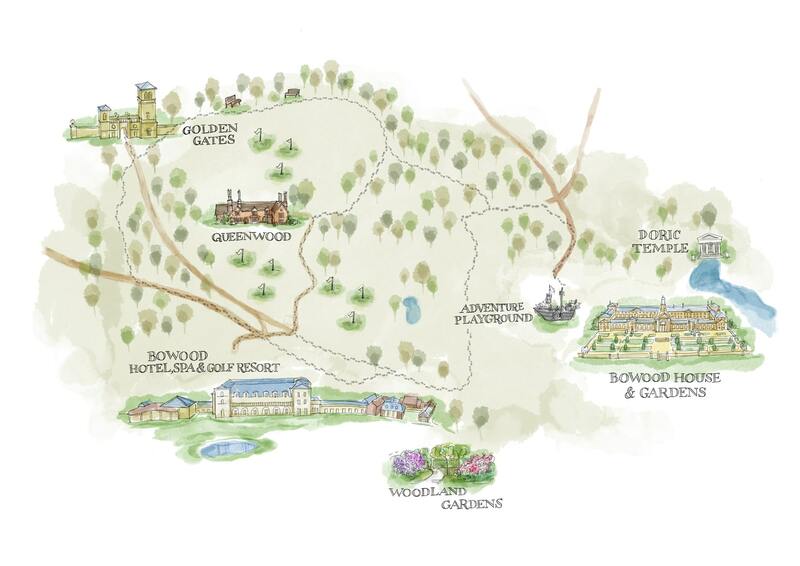 For 2018 dates and further details please contact Gregg in the Proshop on 01249 823 881 or email proshop@bowood.org. Our Junior Golf Days are aimed at juniors under 16 years old. Enjoy a fun day learning all the basics of golf, from the long game, to putting, pitching and chipping, as well as practice on our 3-hole Academy Course. 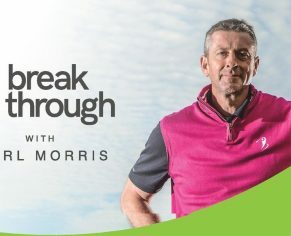 Sign up for our 2019 Summer Junior Golf Coaching Camps at Bowood. Our Junior Golf Camps are aimed at juniors between 6 and 12 years. Enjoy a fun week learning all the basics of golf as well as practice on our 3-hole Academy Course. Golf clubs and balls will be provided. 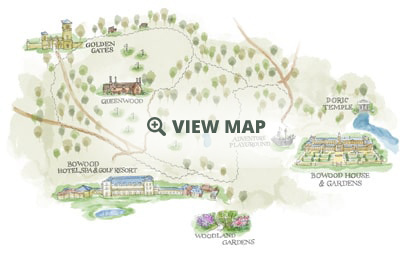 Please contact Gregg in the Pro Shop on 01249 823 881 or email proshop@bowood.org.